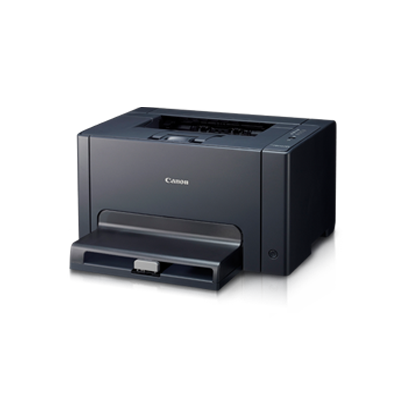 The imageCLASS LBP7018C has a small, space-saving footprint, yet it’s filled with nifty features that make printing high quality documents and images fast and easy. It requires no memory upgrades, has a recovery time of approximately 10 seconds, and boasts remarkable low energy consumption. High quality color laser printing is now truly affordable.